The film guide provided on this site is good but very limited. Check out the 1945 Powell & Pressburger film, "I know Where I'm Going." Shot on the Isle of Mull the film is quintessential Scotland and played an important role in revitalizing and expanding pride in Scottish folk music. Unfortunately, Netflix no longer carries the film, so check other sources. They sell it in stores in Mull. I was just coming to say 'I know where I'm going!' Set on Mull. A wonderful movie. 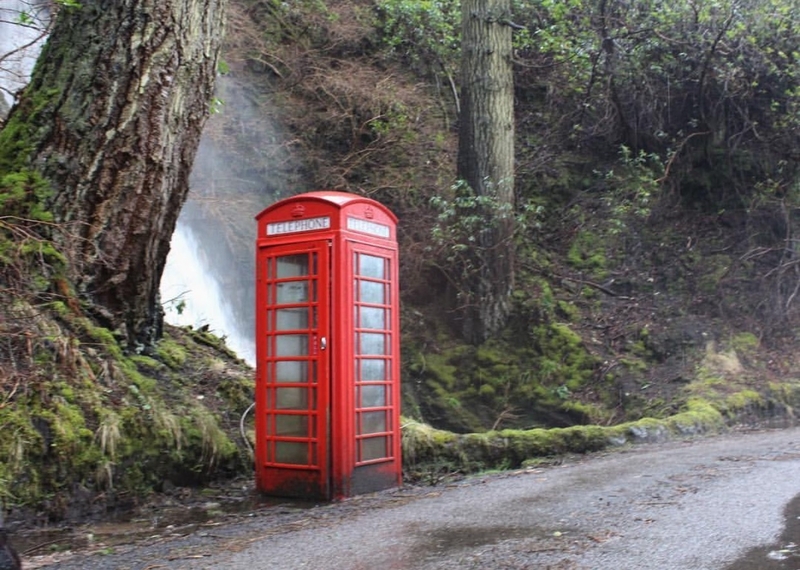 I love the red phonebox at the waterfall at Carsaig. Only in Scotland.